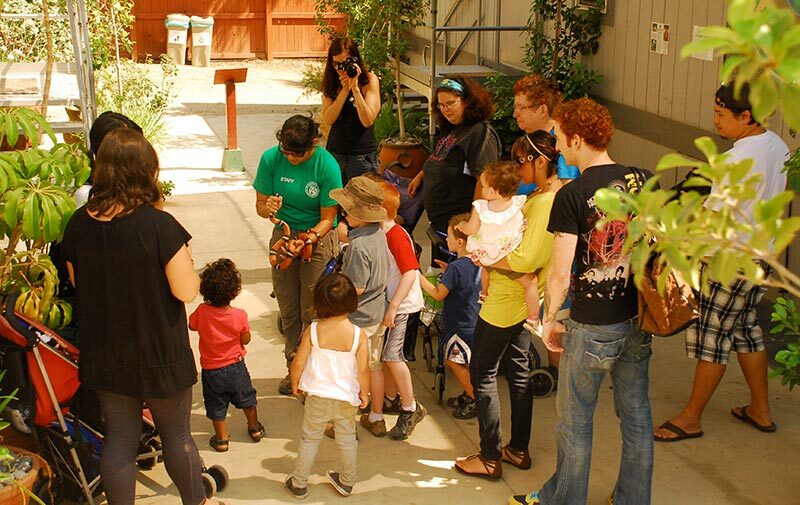 Our outreach programs provide our community with life science and environmental education. Students improve their life science literacy while improving their overall academic success. Each species of animal contributes to our educational goals and gives the public an opportunity to see and learn about animals they otherwise would not experience. 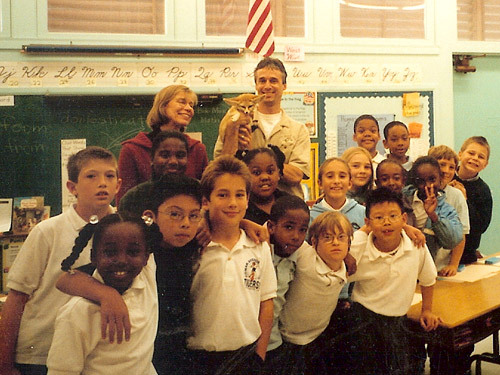 Animals that participate in our school programs provide students with a living example of topics from the Next Generation Science Standards for Life Sciences that are aligned with the Common Core State Standards. By utilizing wildlife from around the world, WLC makes these lessons visual, interesting, and memorable. We visit hundreds of schools each year and have educated tens of thousands of students in the life sciences. WLC staff gets the rewarding experience of watching the faces of children light up with excitement, curiosity, and wonder when they meet wildlife and learn about each species’ place in nature. WLC offers presentations for classrooms, assemblies, after school enrichment classes, G.A.T.E. programs (Gifted and Talented Education), at risk teen programs, spectrum and special needs, home schools, and senior groups. Onsite visitors increase their baseline life science knowledge and gain an appreciation and concern for wildlife and wilderness areas. One of our many goals is to increase the public’s knowledge and appreciation of the natural world in people of all ages through a wide variety of education programs. Hourly talks and personal tours give visitors a special opportunity to see animals up-close and to receive in-depth information. 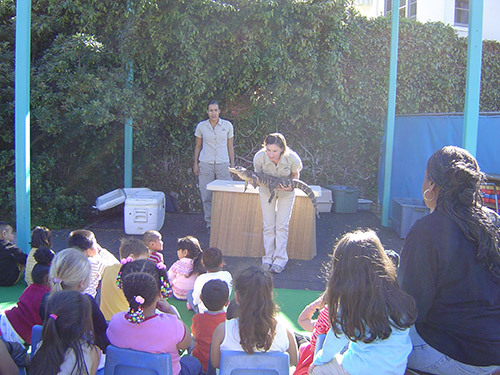 WLC offers onsite Adult Zoology Classes, Guided Tours, Girl and Boy Scout programs, youth programs, as well as private, corporate, and special events. We strive to enrich the human experience for local residents of the San Fernando Valley and its surrounding communities with a park for education, recreation, and to develop an appreciation of our natural world. 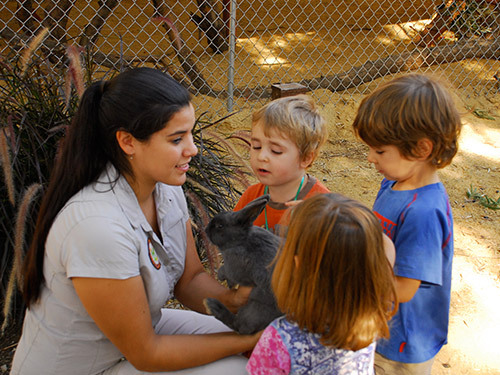 Wildlife Learning Center is committed to providing education and is especially concerned with reaching communities with limited opportunities for experiencing the life sciences, nature, and wildlife. Want to sponsor a presentation for your favorite school or organization?